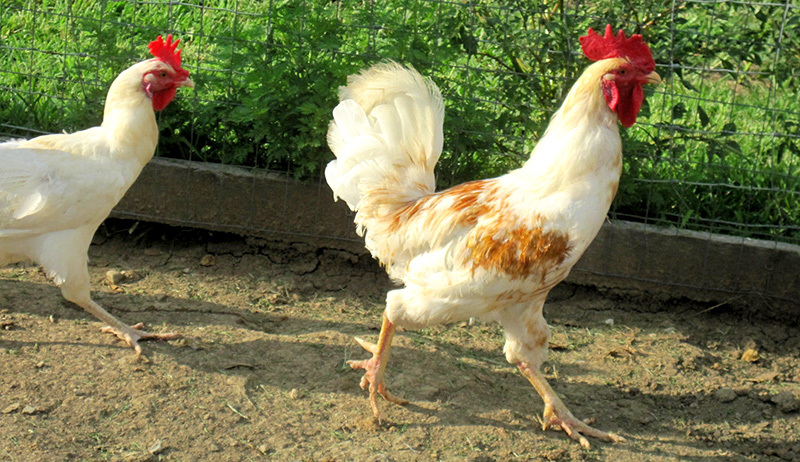 Many factors determine when a pullet will begin laying eggs. Here are a few things that can affect how early or late a flock begins. Angela, generally, a young hen younger than 1 year (known as a pullet) begins laying eggs around 20 weeks of age. I’m guessing your flock hatched around the first week of May. 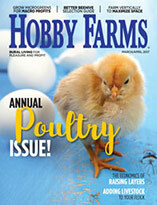 Your flock and all its variables—breeds, location, environment, diet, living arrangements—all play a part in determining when pullets will reach sexual maturity and start ovulating. I do know for sure, though, that they will lay. It’s a bodily function you couldn’t stop if you tried. Soon, you’ll have so many eggs that you’ll be looking for new ways to use them. Let’s talk about three things that can affect how early or late a flock begins to lay eggs. 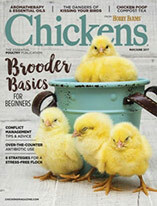 In the northernmost regions of the U.S., the month of May can be a bit late to get a flock going. The further north you are, the shorter your days will be through fall and winter, and this affects production. As your pullets get closer to maturity, the days keep getting shorter, so while they’re gearing up for production, their environment is going dormant. Today in Louisville, Ky., for example, the sunrise is at 7:15 a.m., and sunset is at 5:38 p.m. With just 10 hours and 23 minutes of sunlight today, my old hens are nearly done with production for the year. My pullets will be 20 weeks old on Dec. 15, but I don’t expect them to start laying until well after the new year begins. Once they do start, their production will probably be slow but steady as the days get a little longer. Once spring arrives, I’ll start seeing the abundance I’m used to getting from my flock. The natural rhythm of the seasons is the only caveat to starting a flock that hatches later in spring. Are you still feeding chick starter? If not, switch back until you see some eggs in the nest box, then offer layer feed. If you’re worried about leftovers, mix starter and layer together after they’re laying until you run out of starter. 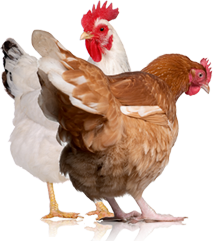 Pullets need the protein formulation in the starter feed for proper development. Are you offering grit? The quality of the flock’s diet also depends on its ability to “chew” the feed. Grit acts like teeth inside the crop, so the better they can grind up their food, the more nutrition they can absorb, just like humans do when we chew our food more thoroughly. Because we’re only about six weeks away from the shortest day of the year, many of our hens are about to take a winter break. The youngest hens and pullets that will continue laying through the winter will slow down their production, and older hens, like mine, may stop all together. Why? Producing body heat to stay warm takes a lot of energy. In order to adapt to colder weather, chickens naturally divert energy to survival. Also, hens lay eggs (ovulate) for reproduction, not with the goal to feed us. Layers ovulating naturally produce one or two clutches of eggs per year, usually in spring and fall, to make babies. Human eaters call natural production “unreliable.” Because we want an egg every day, we’ve bred hens to ovulate at an unnatural rate. I allow my hens to find their natural rhythm because over-ovulating can lead to health problems, like ovarian cancer, which is prevalent in elderly prolific layers. However, to resolve the effect of short days, you can supplement your flock with light inside the coop. That could be the trick to get your pullets going. Thanks for your question, Angela. I hope this helps. Please let me know when your flock starts laying. Let me know what other chicken-keeping questions I can help answer on “Chicken Quarters”—remember we’re all in this together!